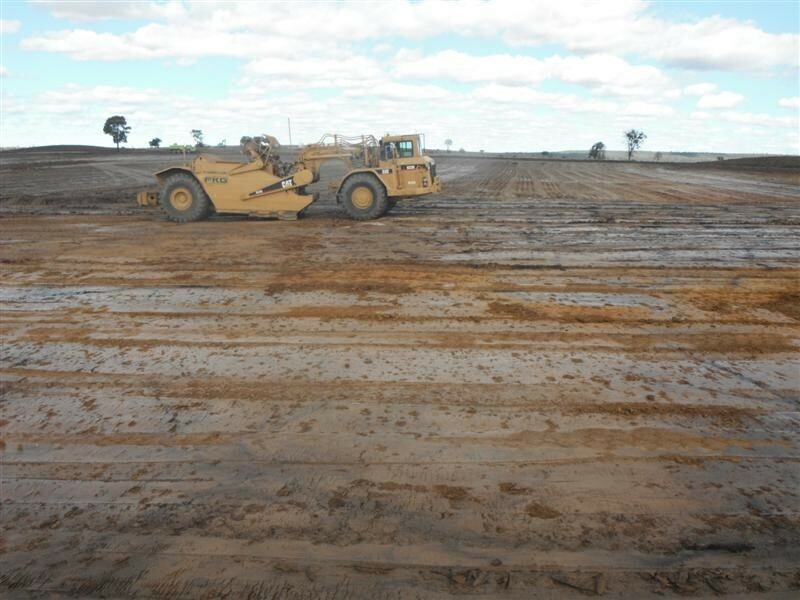 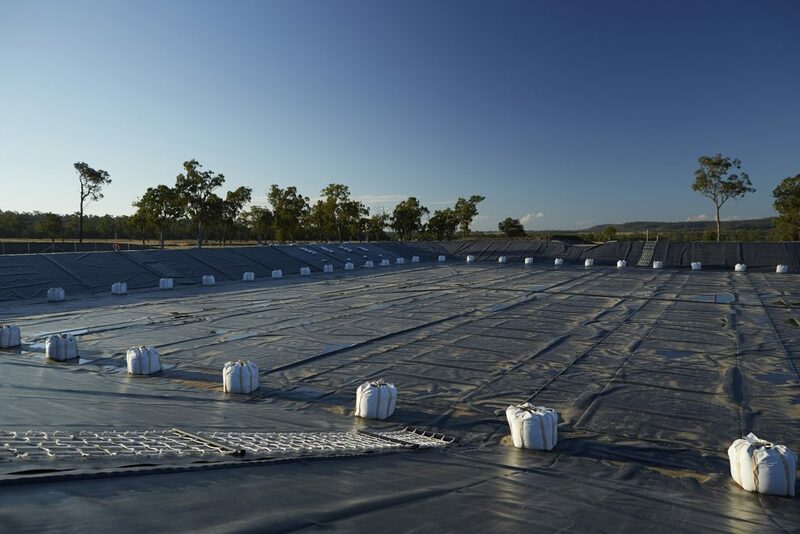 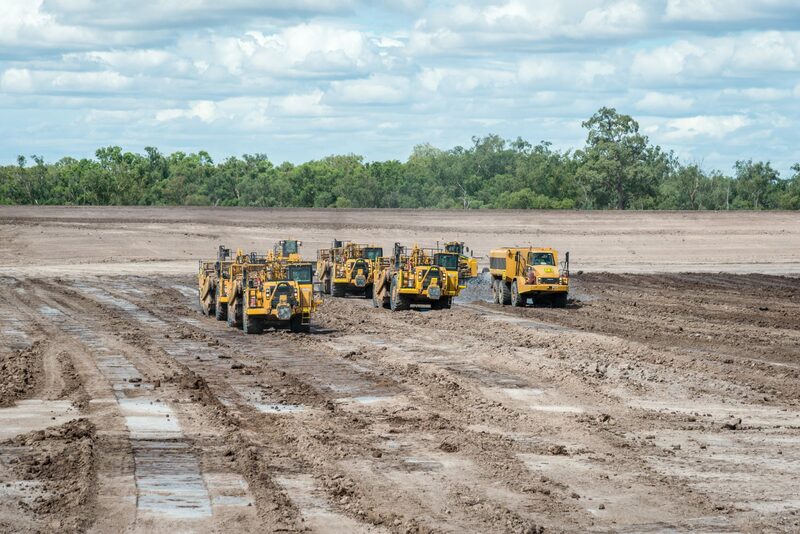 The FKG Group was appointed to complete the construction of a new 560 megalitre pond, involving expansion of the current brine storage capacity to deal with increases in the associated water by-product of the CSG activities. 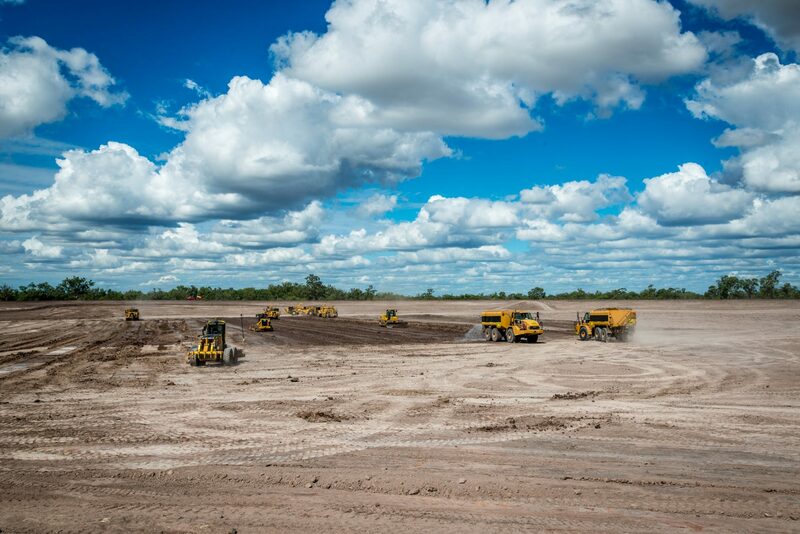 The Talinga Pond C project involved linking a dedicated Interpond Transfer (IPT) system, to the Talinga Pond B and the Talinga Water Treatment Facility. 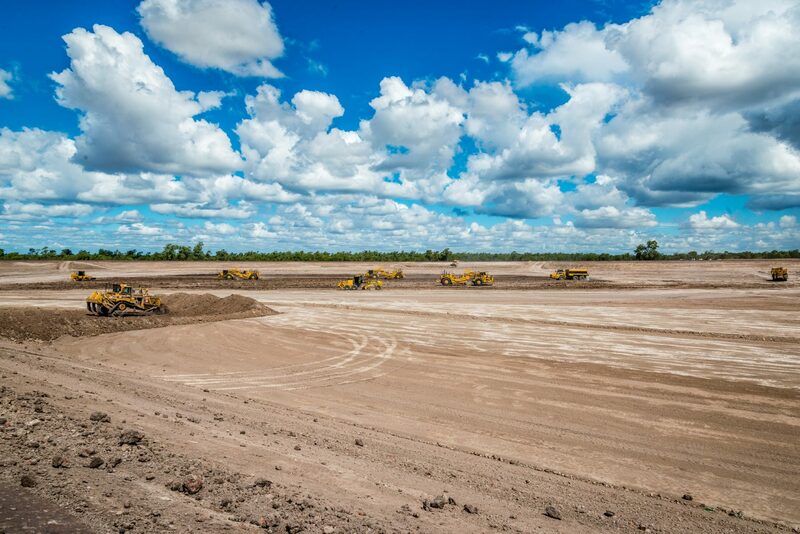 Working in an existing gas field presented construction challenges. 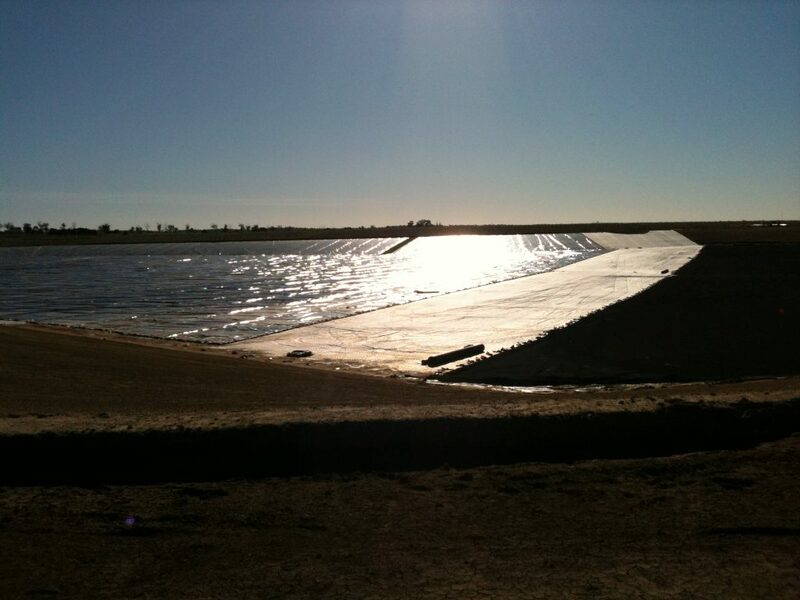 The brine pond was a greenfield site and a heavy level of compliance was required with bulk earthwork activities to meet environmental, quality and safety regulations.